The best way to keep updated on all of our Special Events and Exclusive Offers is to join our email list - click here to join or Like us on Facebook. Also, take a look at our Google calendar for our various group classes, dance parties, and other fun events we have planned. 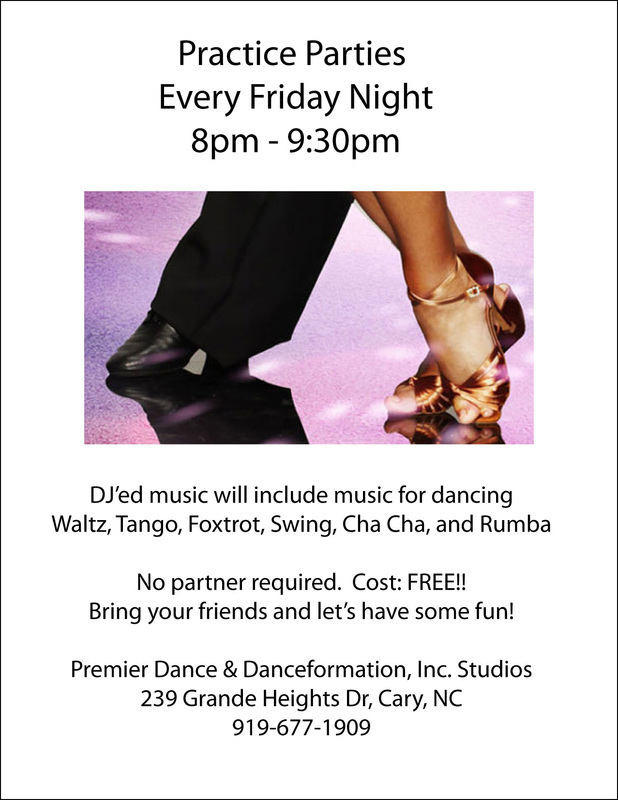 ﻿Join us every Friday night for our Practice Party. Couples and singles are welcome, and it's FREE!! If you just want to watch the first time, no problem. We're happy to tell you all about the different dances you're watching and tell you a little more about lessons and other events. 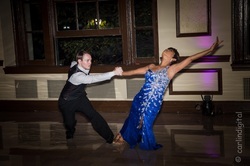 Are you getting married and want to look great for your Wedding Dance? We're here to help!